Track Palin’s domestic violence charges, and Anthony Weiner jokes. Did Track Palin Get Off Easy? When a man strikes a woman with a fist in most jurisdictions, would this typically lead to a misdemeanor? 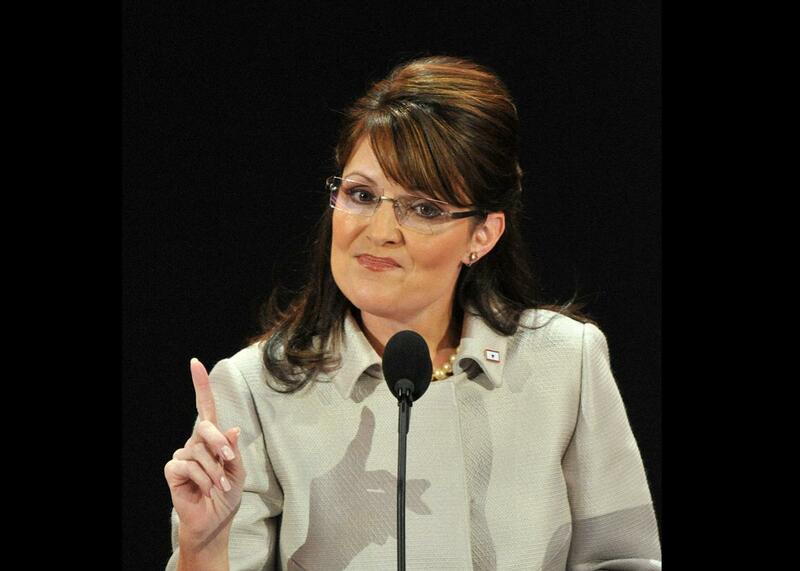 Sarah Palin wags a finger at the 2008 Republican National Convention, when she was the vice presidential nominee. On The Gist, what factors determine how a domestic abuser is charged? We ask attorney adviser Jane Anderson from AEquitas: The Prosecutors’ Resource on Violence Against Women. For the Spiel, much more ridiculousness in politics from Donald Trump to Anthony Weiner.